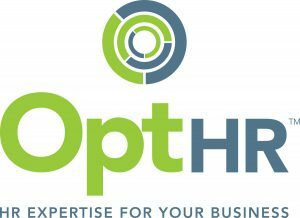 Introducing Sally Dhillon & Nishi Mehta of the Career Mums Partnership Finalist in the Woman Who…Change Champion for Women in Business Category, sponsored by Opt HR. 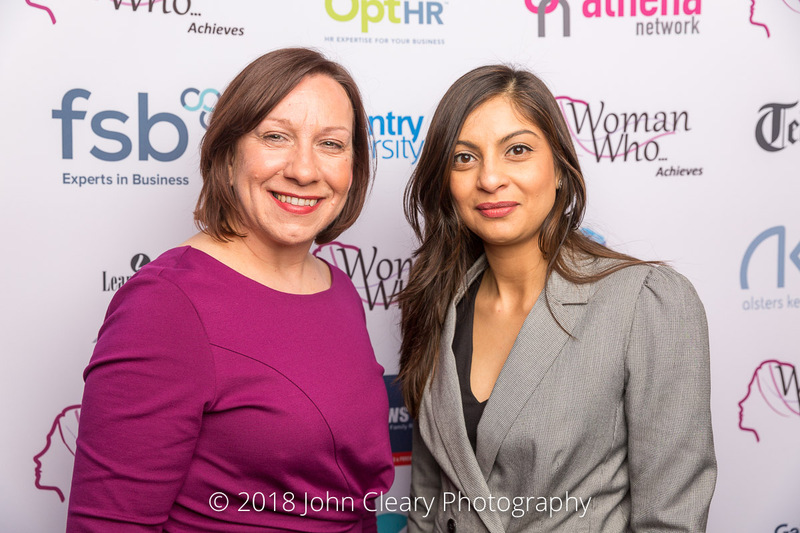 Care er-Mums Partnership – run by Sally Dhillon and Nishi Mehta – inspires parents to relaunch their careers following a career break; support working parents and their families to thrive; offer practical employment solutions to attract, retain and develop ultimately more women leaders. 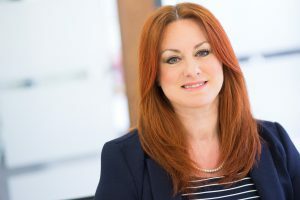 Businesses with a reasonable gender balance are more likely to outperform those that don’t – our mission is to bring practical, workable solutions to the region to remove the gender barriers to career and business success. Career-Mums Partnership solely exists to champion change for women in business. 36 Hours to Go! Do you know a Rising Star in Education, Training or Apprenticeship?